After capturing the Australian Open to begin the year, and sitting out the clay court season to monitor his health, avoiding a Rafa Nadal rampage unlike quite any before it, Federer had reason to believe he could win another Wimbledon. That belief must never have burned brighter than when Roger arrived in the semifinals with none of the other top five players in the world to join him. American Sam Querrey had come back from down a set to defeat last year’s Wimbledon champion and world #1 Andy Murray; Stan Wawrinka lost a shocking first round match to Daniil Medvedev; Novak Djokovic added a footnote to the most confusing stretch of a confusing, if still brilliant, career when he retired from his quarterfinal match with Tomas Berdych due to an injury which may force him to take a Federer-like sabbatical; and Nadal came up on the short end of the longest and, by many accounts, most entertaining match of the men’s draw, losing 3-6, 4-6, 6-4, 6-4, 15-13 to Giles Muller as daylight faded in the fourth round. 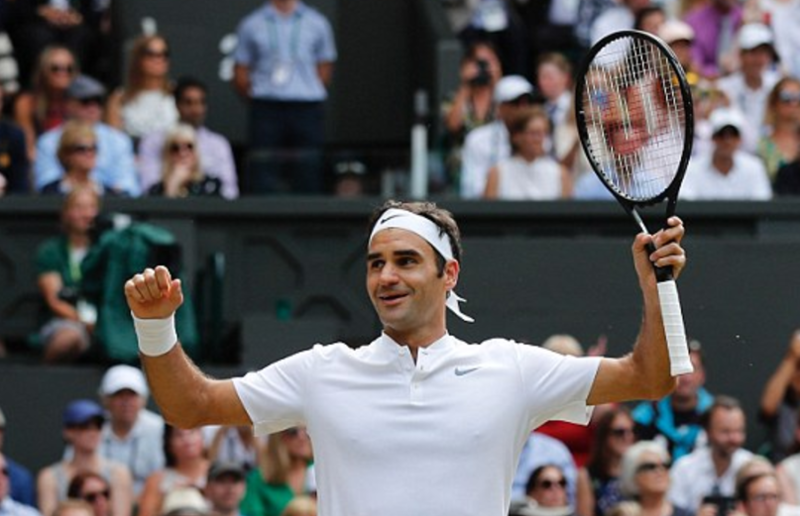 Suddenly, as always, Federer found himself alone at the top, in perhaps the finest grass court form of his career. Despite how impeccably he played to get to the final, one had to wonder if Federer would be undone by Cilic, the big server who previously, notably bested the Swiss in 2014 on his way to winning the US Open, the only major of his career thus far. After watching a 37-year-old Venus Williams fall the day before, Garbine Muguruza having put an end to her opponent’s vintage run in straight sets, perhaps the magic had gone, from the tennis court as from everywhere else. But then, with Roger Federer, the magic is that he has no vintage. Fed is Fed, despite how much we all seem to want to telegraph the end of his career, to be able to say, “I told you so,” even when everybody else has been trying to do that too. 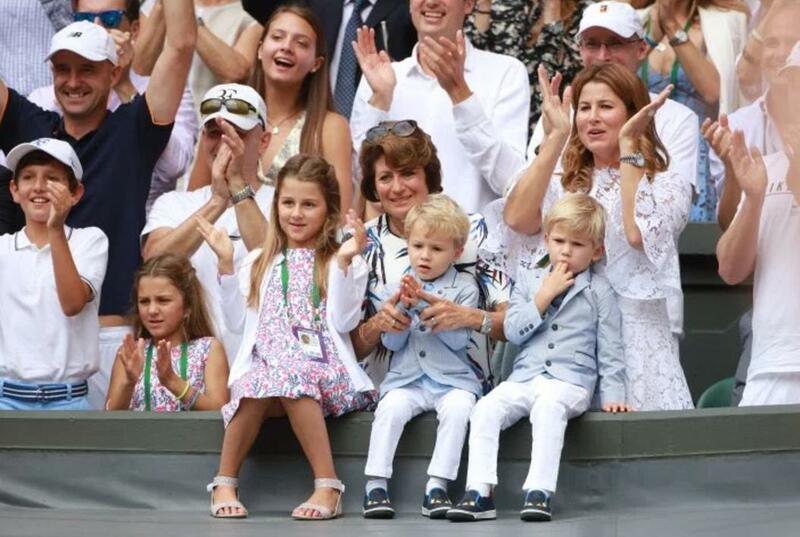 Meanwhile, there’s Federer, telling us nay. 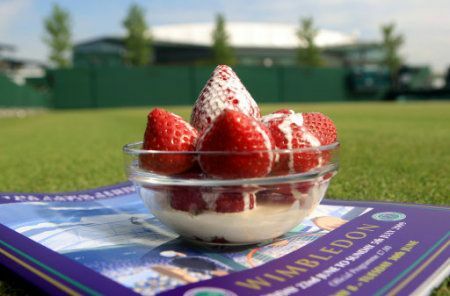 It can be cruel sometimes – tennis, the weather, your job, public transit, the very basis of society – but, like strawberries and cream pairing with a Pimm’s cup, it can also be so, so sweet.